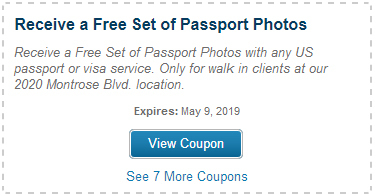 We specialize in expediting passports and visas for individuals, companies, corporations, and travel agents. 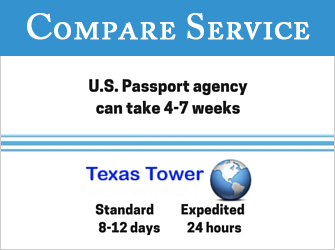 Whether you need your travel documents urgently or you are just planning ahead, Texas Tower has got you covered. 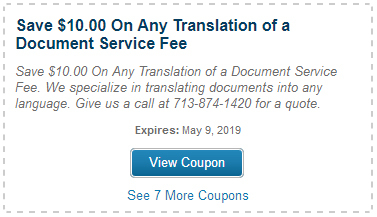 We can also translate and certify your documents. For more information, or to get started today, call us at (713) 874-1420. Send your documents to our local office and we take them to the consulate for you! Our Real-Time Status Check keeps you informed and in control. Specialize in rush U.S. passport and visa expediting. 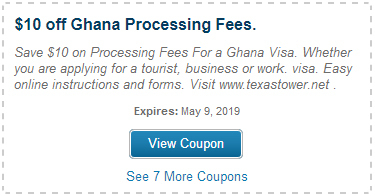 Same day processing is available. Specialize in rush U.S birth certificate processing. Most arrive in 3-5 business days. Easy online instructions and application. 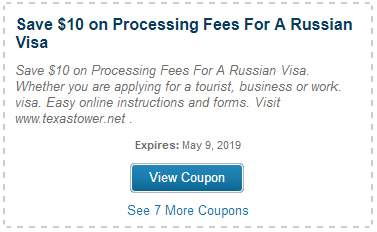 Specialize in rush U.S. passport renewals. Easy online instructions and forms. 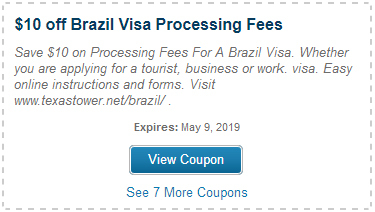 Same day processing available.